If you are a new homeowner, then there are great reasons for renovating the bathroom in your home. 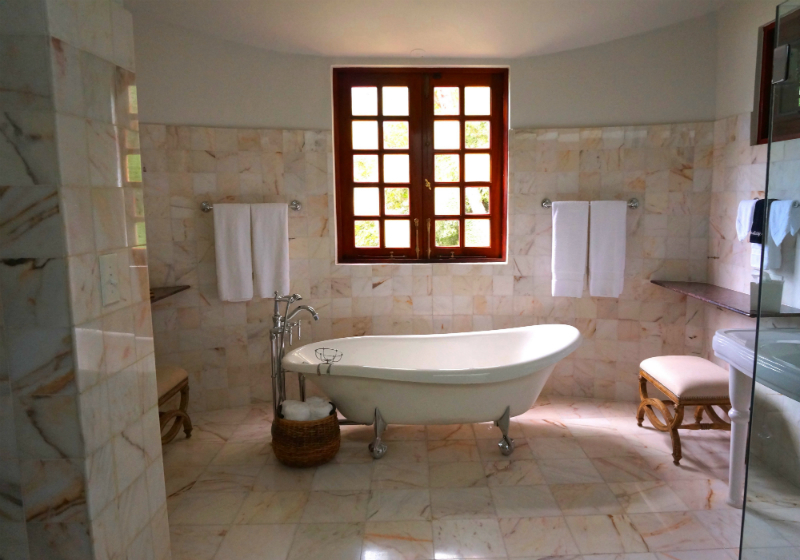 Bathrooms are the most frequently used spaces in a home, and the fixtures can become worn or outdated quickly. Having a modern bathroom will make you feel happier, and it also increases the value of your home on the real estate market. Here are four pointers for the perfect bathroom makeover. The bathtub is the center of the bathroom. 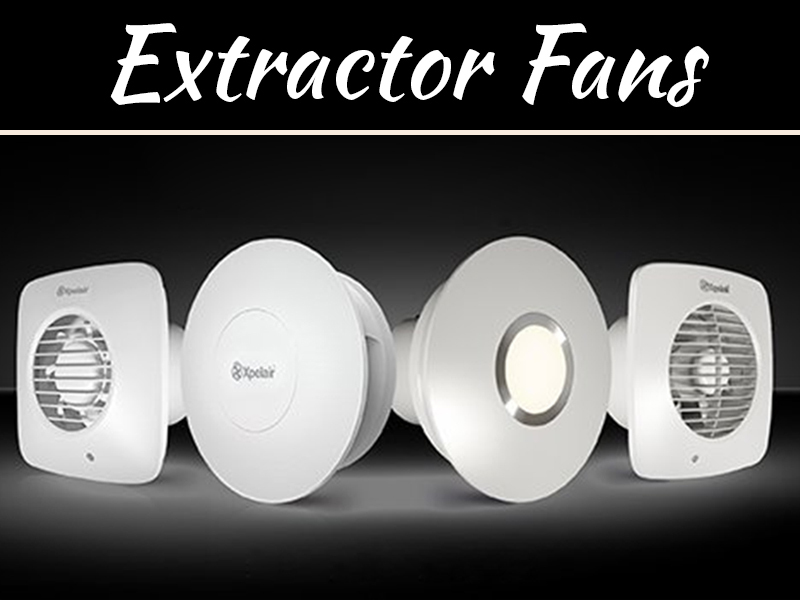 Not only is it the largest fixture in the room, but for many people a relaxing bath is something they look forward to all day. 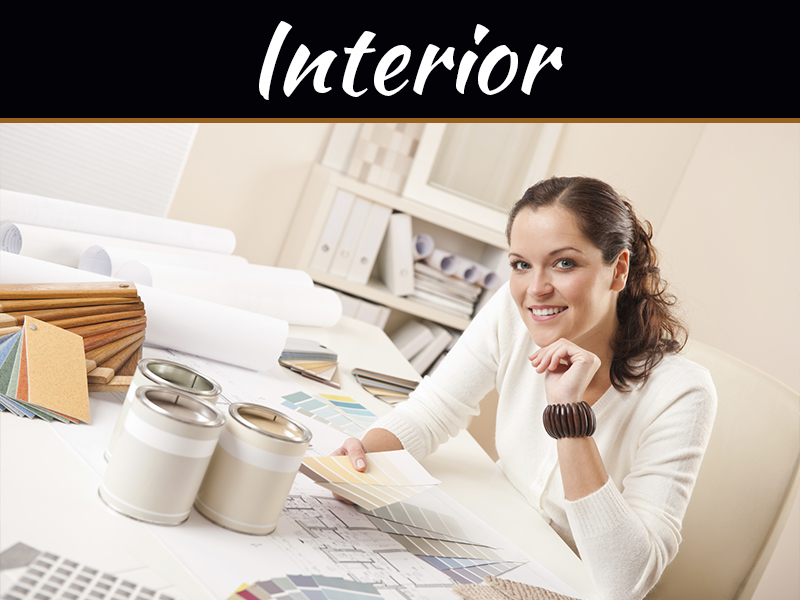 With this in mind, when you are remodeling your home’s bathroom you should put a focus on the. Today, potential homebuyers are looking for spa-like bathrooms that have huge soaker bathtubs. 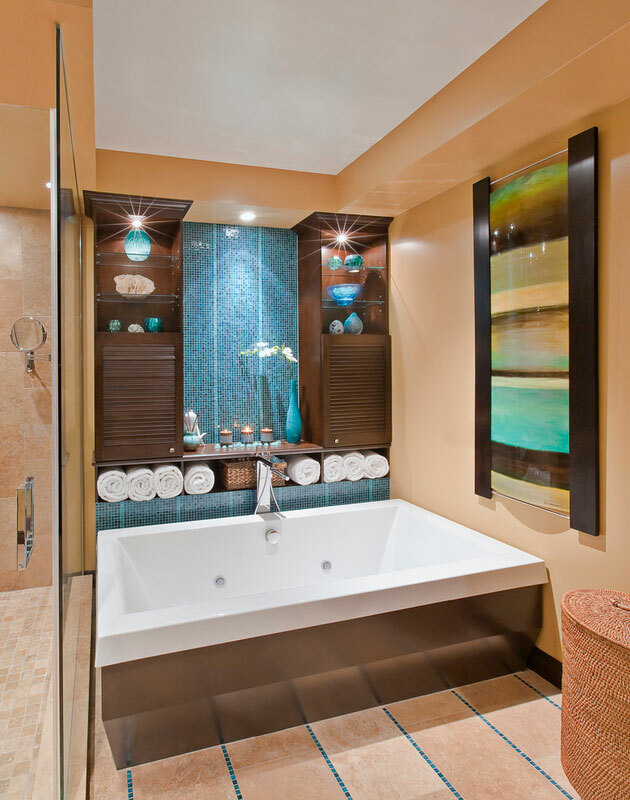 You can find deluxe bathtubs that will create a whirling water effect to have a soothing massage. Having a great bathtub, however, doesn’t mean you can ignore the shower. The tub may be the center of the bathroom, but in most households the shower is used more often. Consider installing a classy glass shower enclosure. 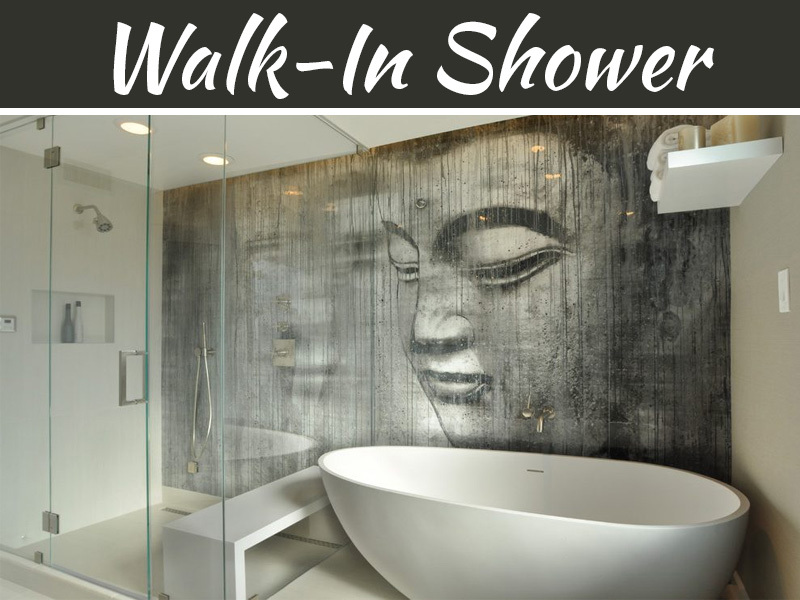 Something like this will allow you to use the shower to add to the aesthetic of the room, instead of trying to hide it. 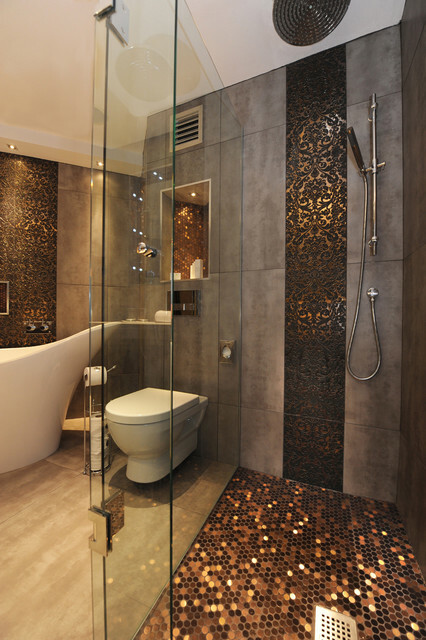 During a bathroom renovation, you must select wall and floor tiles. Think carefully about the tiles that you choose because the right materials will create a beautiful space while making the bathroom easier to clean. For the floor, you can install slip-resistant tiles that will make it safer to walk on a damp surface. 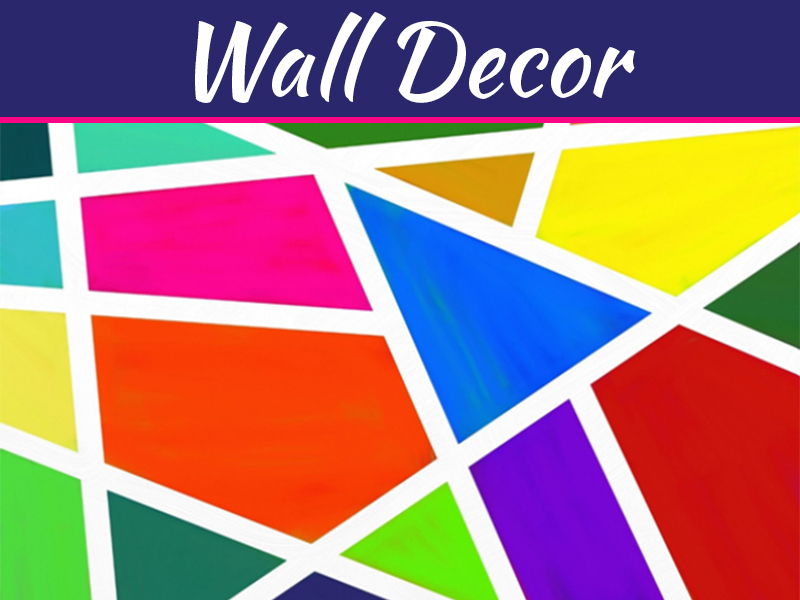 To protect the drywall in your home’s bathroom, select wall tiles that will look gorgeous around the bathtub and countertops. Use a computer software program to see how the tiles will look in your home’s bathroom. If you are updating your home’s bathroom, then create a new floor plan that permits the installation of additional storage cabinets. When you are searching for storage cabinets, make sure that the items are made to withstand humidity so that the wood won’t warp or discolor. With more storage in your home’s bathroom, you can avoid having clutter in the space. Renovating a bathroom requires hiring a professional contractor instead of trying to do the job on your own. Working on a bathroom’s fixtures and pipes is a complicated process that requires specialized knowledge. With a contractor, you can count on having several licensed technicians making the installations and repairs to a bathroom so that the job is completed correctly. While you are having your home’s bathroom renovated, make sure to update the water pipes and faucets. 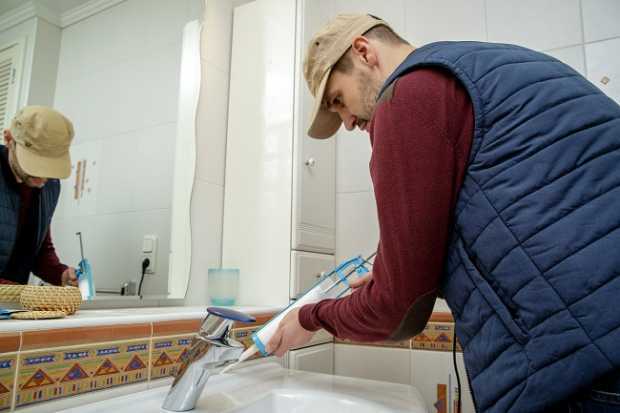 The technicians will need to tear out the old fixtures, so this is a good time to replace rusty water pipes, faucets and connectors to have a high-quality bathroom. Whether you’re shooting for an updated NJ bathroom design, or something creative you came up with on your own, a total bathroom renovation will give you a home that has a higher value on the real estate market.